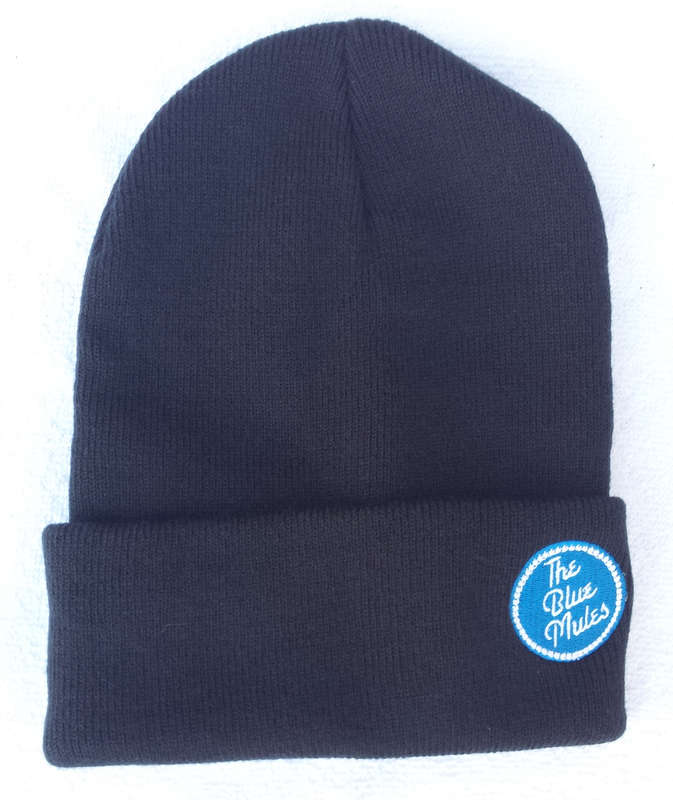 Keep yer noggin warm and fuzzy with this form fitting embroidered logo touque. Category: Head Gear. 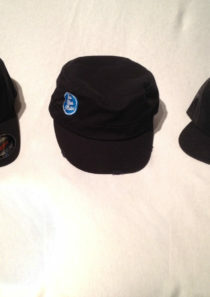 Tags: Blue Mules Logo, embroidered, touque.